Rocky Wrench is a enemy type from the Super Mario Bros games. They debuted in the airship levels of Super Mario Bros. 3 (1988) and returned in only a few Mario “main series” games yet including New Super Mario Bros. Wii (2007), Super Mario 3D Land (2011), New Super Mario Bros. U (2012). 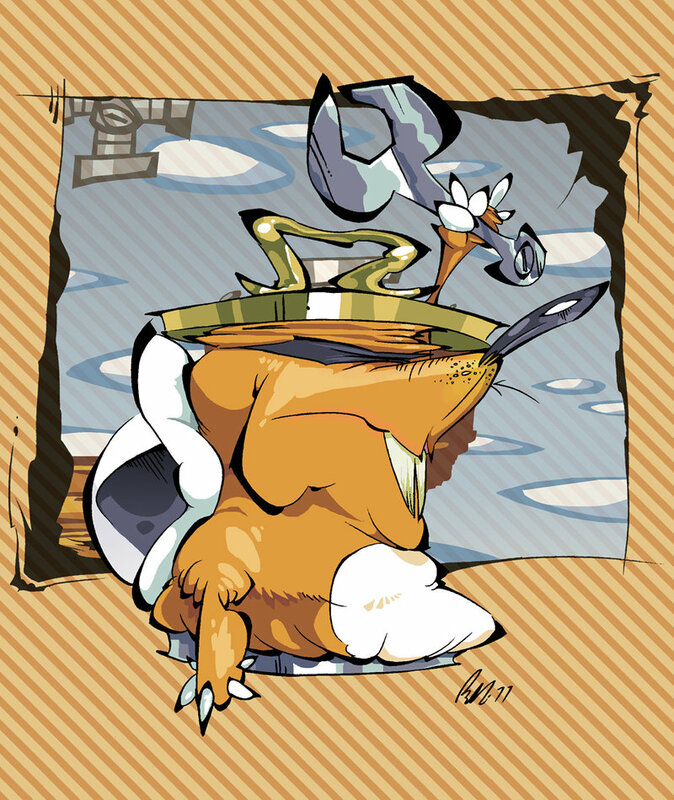 Rocky Wrench is also an obstacle in their Air Fortress stages of Mario Kart DS (2005) and Mario Kart 7 (2011). 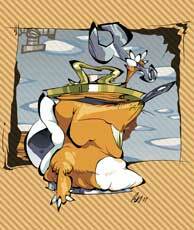 RockyWrench is also an enemy in the Paper Mario series. His currently last appearance is as an enemy in the IOS endless runner game Super Mario Run (2016).